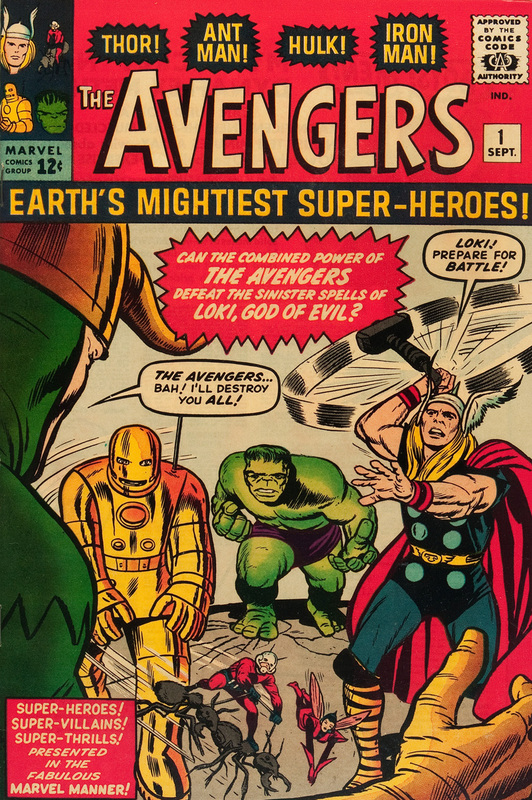 A comic book artist who began working during the Golden Age of comic books and continued into the 1990s, Jack Kirby (1917-1994) created or co-created hundreds of characters, including many of today's best known superheroes. 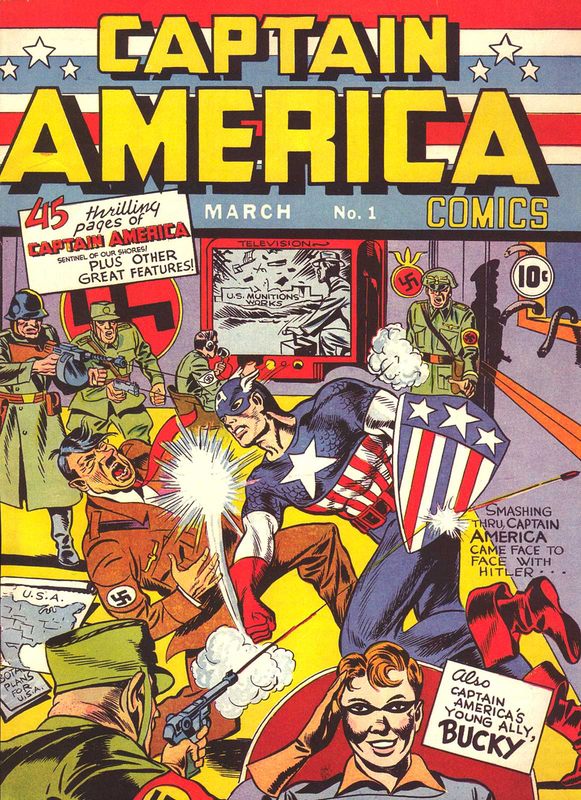 Well-regarded by his peers and fans as “King” Kirby, he began working at Marvel Comics (then Timely Comics) in 1940 with frequent collaborator Joe Simon. 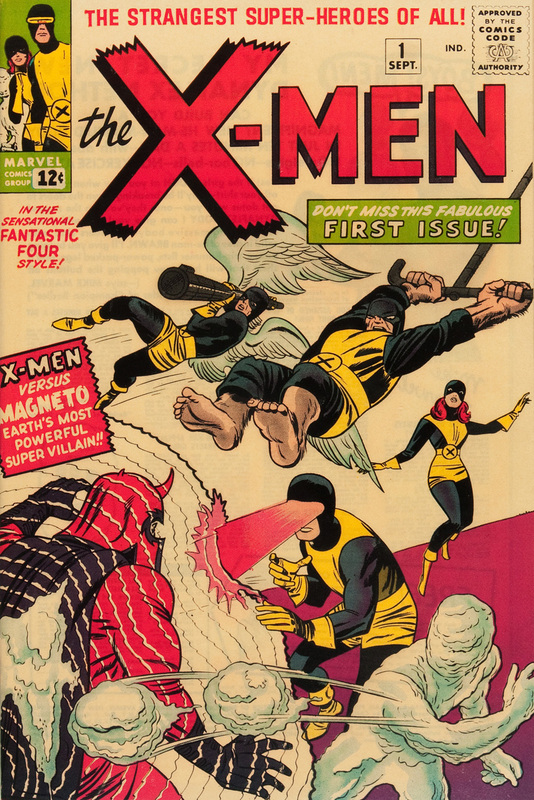 Along with writer/editor Stan Lee, Kirby is credited with Marvel's increased success in the early 1960s with the creation of a strong group of superheroes and the development of a distinct style for Marvel's characters. Evanier, Mark. 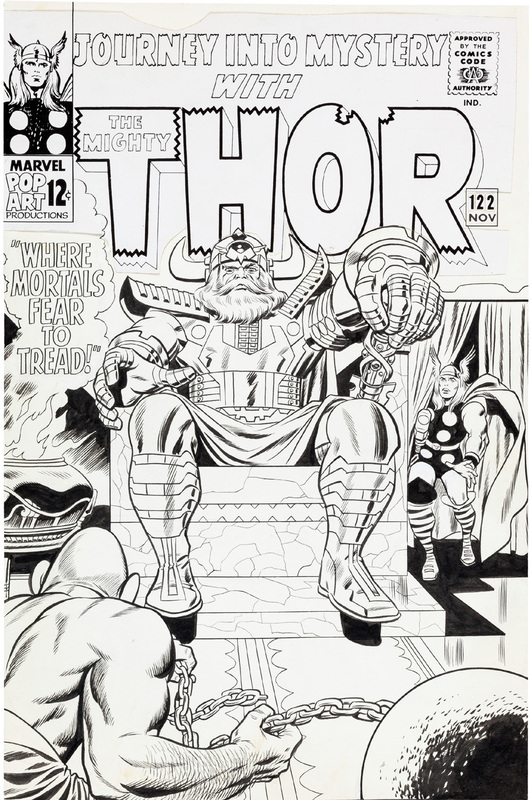 Kirby: King of Comics. New York: Abrams, 2007. Kirby, Jack. Challengers of the Unknown Omnibus. London: Titan, 2012. Kirby, Jack. Jack Kirby's Fourth World Omnibus. New York: DC Comics, 2007. Kirby, Jack. 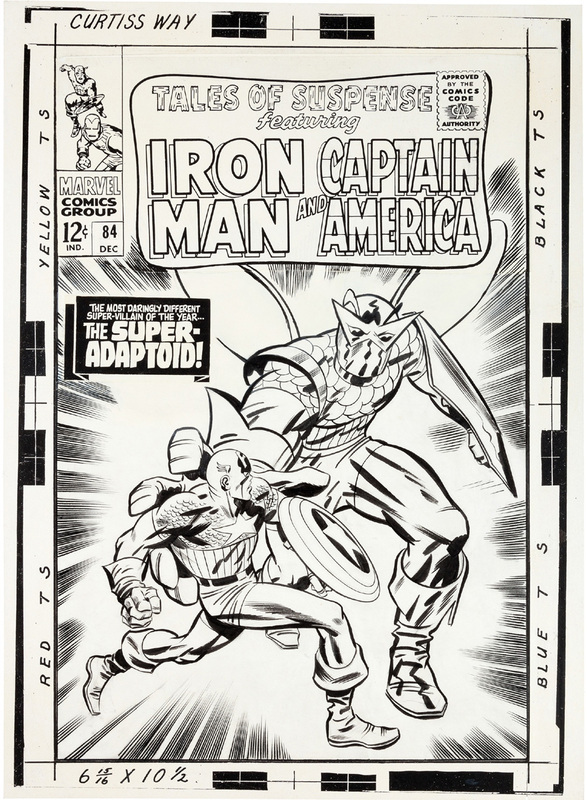 Jack Kirby, Pencils and Inks: Artisan Edition. San Diego, CA: IDW Publishing, 2016. Kirby, Jack. 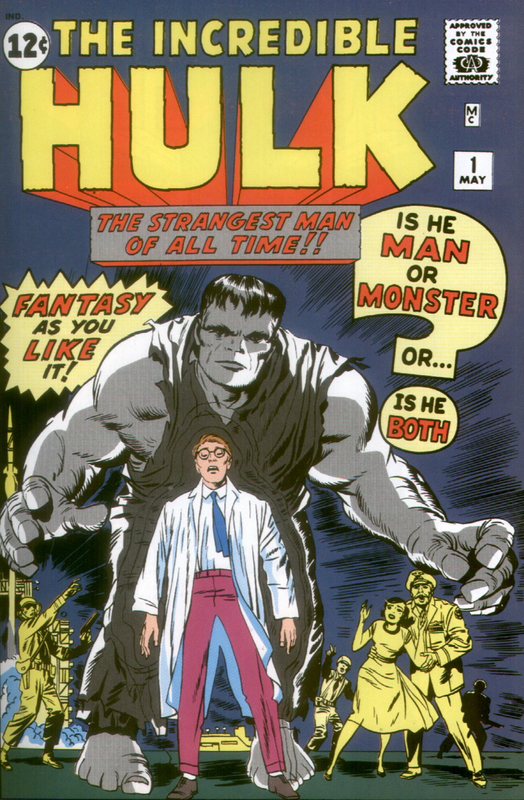 King-Size Kirby. New York: Marvel Worldwide Inc, 2015.